Home>>The Rest>>Morgan Academy>>Autobiographies>Christine FitzWalter<You are here. I am the other twin, being 15 minutes younger. My life was very much the same as Anne's, although I seem to have been the tomboy and the caper. 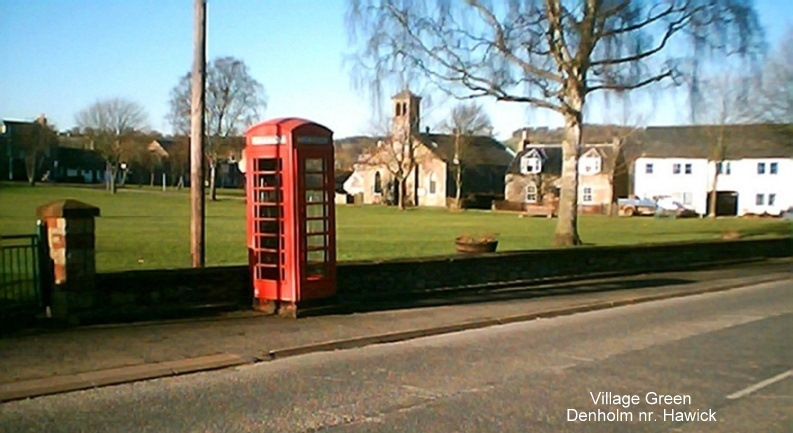 We had a happy carefree life 1936-1946 in the small village of Denholm near Hawick in the Borders. We did some adjustment at Downfield Primary and then on to the Morgan Academy. At Morgan we were together in 1A and 2A girls where our teachers found us hard to tell apart. For the first time ever we were separated in 3rd year. I was in 3A1 and Anne in 3A2. I then had the shortest career ever in 4A1. This lasted 2 days, followed by one day in 4A2 before a place was found for me in 4B girls. Timetable difficulties. Dear oh dear! Unheard of for an A class pupil to want to do Domestic Science. Mr Robertson had words with my father over that. Miss Agnew was rather daunting. Anyone ever in the girls playground knows that! I achieved the highest mark in Scotland for Higher Domestic Science in 1953 and was awarded the school Dux medal. Although just 17 and not the preferred 18 years old I was accepted into Robert Gordon's School of Domestic Science in Aberdeen. I loved my school days at Morgan but I was very glad that I no longer had to endure the journey to school. I often had to get off the tram, later the bus, en route and walk due to travel sickness. Even today I go out of my way to avoid buses. 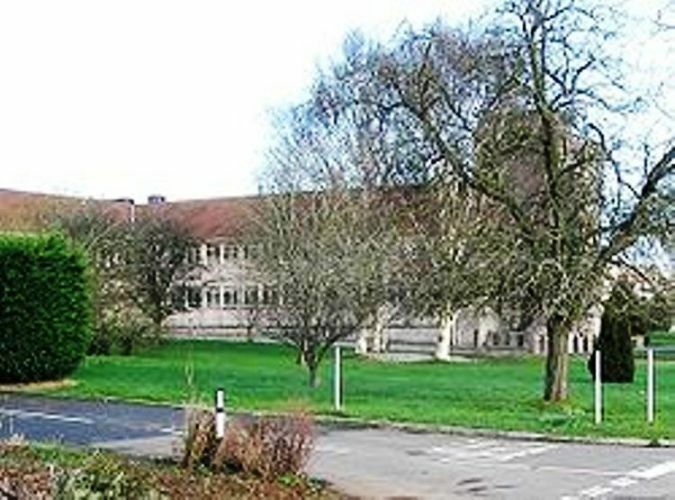 I spent 3 years at 'Do' School followed by the summer of 1956 at Bristol University's, Long Ashton Research Station having been awarded the Ross Memorial Scholarship from Robert Gordon's. My 4th year of study was at Aberdeen Teacher Training College where I met my husband to be. I graduated in 1957 with the medal for Distinction. I took up my first teaching post back in Dundee at St Michael's School. My boyfriend Ian Clark, lucky fellow, joined the maths department at Morgan Academy where Miss Mackie was Principal teacher. In 1959 we married and last year celebrated our Golden Wedding Anniversary. 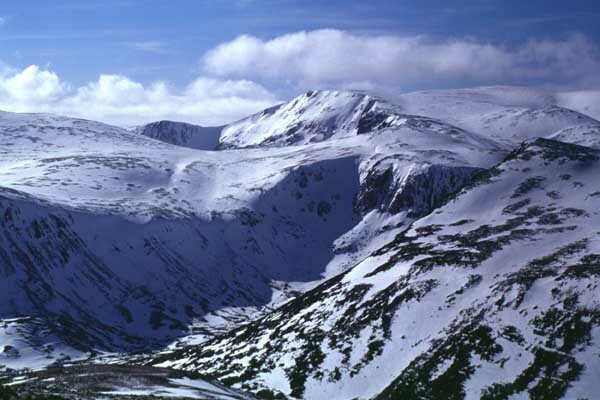 Also in 1959 Ian climbed his first Munroe, Ben Macdui, on a Morgan Staff outing. He went on to complete them all and in 1984 became the 350th Munroist - I puffed my way up about 120 of them with him. 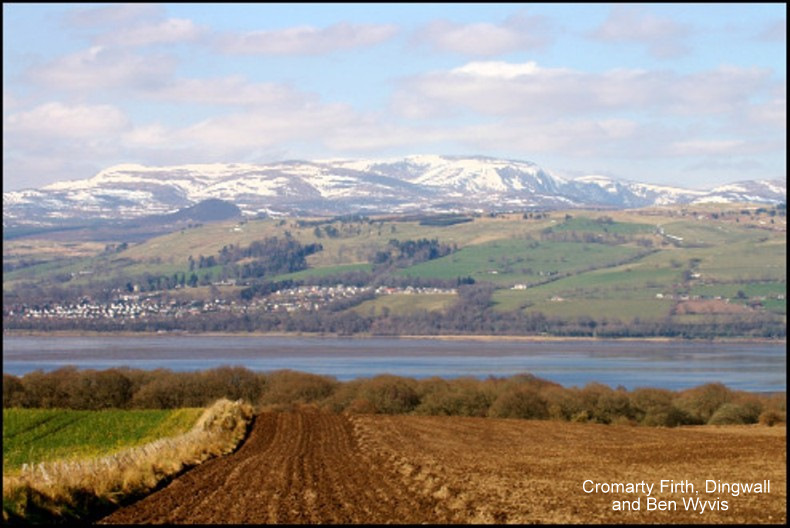 We left Dundee in 1961 when Ian was promoted to Principal maths teacher at Grantown on Spey Grammar School. Next move was to Annan Academy in 1963 and then to Aberdeen Academy in 1965. We settled in Aberdeen for the next 31 years where, once the boys were older, I taught in both primary and secondary schools. We have 2 sons and 3 grandchildren. Alan born in Dundee is a PE graduate of Jordanhill College and now Regional Development Manager, Sportscotland. He lives in Dingwall. Peter was born in Grantown and is a Maths graduate of Robert Gordon's. He lives in Texas and is a Directional Drilling Expert for the Chevron Oil Company. Our 3 grandchildren are Laura an Aberdeen law graduate, now a Trainee Solicitor and her brother Cameron, Dux of Dingwall Academy and now a 4th year student of Chemical Engineering at Aberdeen University. They are the 3rd generation of Clarks to attend Aberdeen University. Finlay age 10, lives in Texas and is a bright spark. The family come over each summer and I have made 4 visits to Texas, twice with Ian and twice with Anne. The Americans seem quite fascinated with 'the Scottish twins' and our photograph hangs in the local Starbuck's which we frequented. 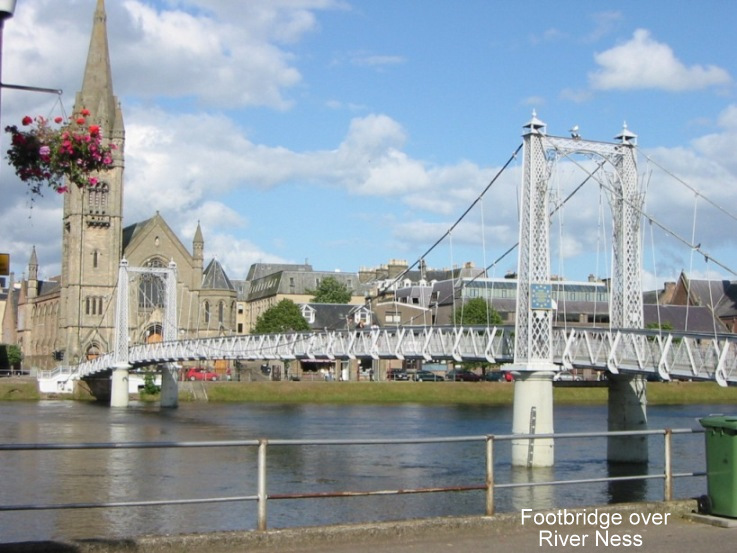 In 1996 Ian and I retired to Inverness - Ian was born in Dingwall. I joined a beginners art class there and am now a member of the Inverness Art Society. I exhibit regularly and have sold quite a few pictures. That would fairly surprise Mr Mckay if only he knew! Alan has on his wall a still life picture of a candle in a bottle, ink pot, quill etc executed by a Christine FitzWalter, Morgan Academy 1953! Does anyone else remember doing this painting for weeks on end? Happy days! Roll on the next reunion with old friends.